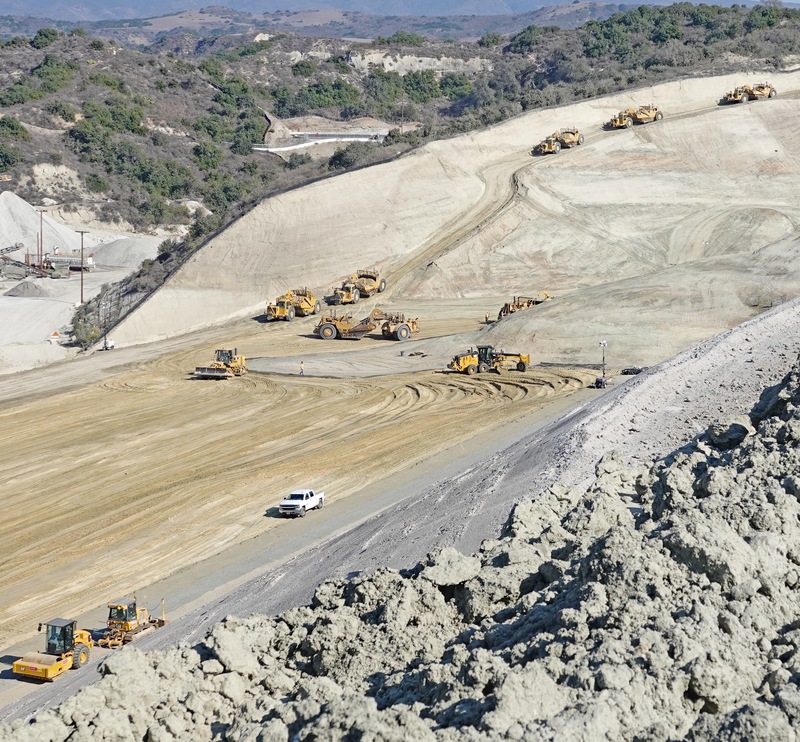 On 177 acres situated between San Clemente’s Talega community and Ortega Highway, mountainous earthworks are taking shape. 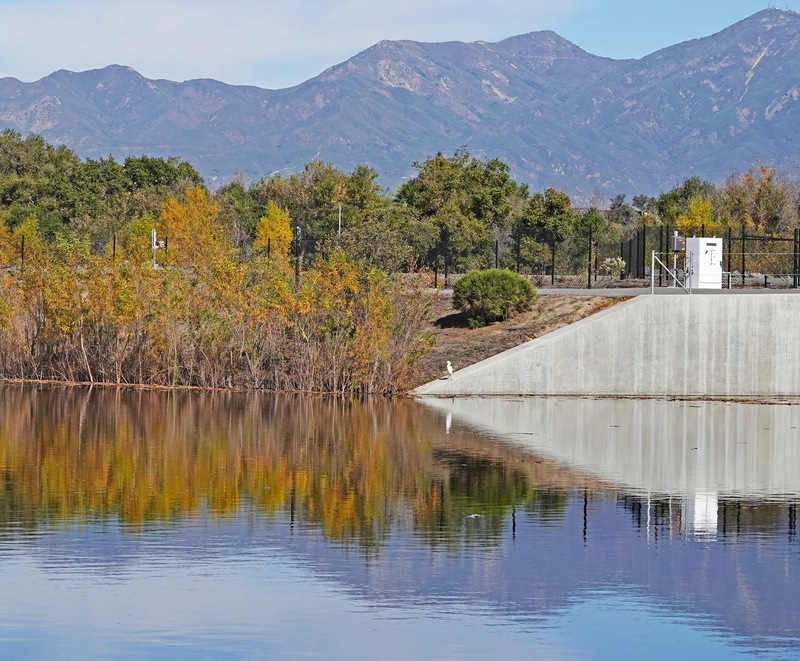 Santa Margarita Water District, which provides water and sewer services to Mission Viejo, Rancho Santa Margarita, Coto de Caza, Las Flores, Ladera Ranch, Rancho Mission Viejo and Talega, is building a 1.6-billion-gallon reservoir. 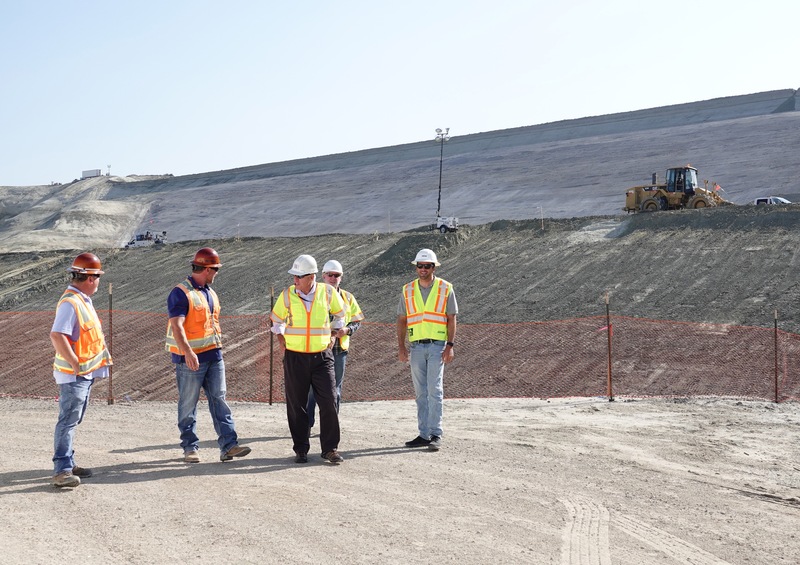 When completed in 2020, Trampas Canyon Reservoir, less than a half-mile north of Talega, will be able to store recycled wastewater collected from as many as five South Orange County treatment plants. Officials say the new resource will benefit all of SMWD, plus the district’s partners in San Clemente, South Coast Water District and San Juan Capistrano. SMWD officials say the recycled water can be used for irrigation, reducing the need to use imported drinking water to irrigate lawns, parks, trees, greenbelts and street medians. The more water that can be harvested from the supply of waste created by humans, the less water has to be imported and purchased. Trampas Canyon will store enough treated wastewater, officials say, to put some of it into the San Juan Creek groundwater basin, restocking an underground aquifer that yields an average 847 million gallons of groundwater per year, yet struggles during dry periods. The water district plans, in later phases of the project, to percolate treated wastewater from Trampas Reservoir into the groundwater basin. Underground sands will filter it naturally. Stored underground, the water can then be pumped out and treated with reverse osmosis to provide South Orange County with a new water source: 5.6 billion gallons of what the district calls reliable, local drinking water. That’s enough to serve 50,000 south county families for a year, the district says. It’s costing SMWD $123 million to build Trampas Canyon Reservoir. The district is proposing to invest another $21 million to launch the San Juan Watershed Project. South Coast Water District and San Juan Capistrano are partners with SMWD in phase 1 of the watershed project. Plans could be finalized on May 1 with district certification of an environmental impact report. The recharged groundwater resource figures to benefit a wide area. 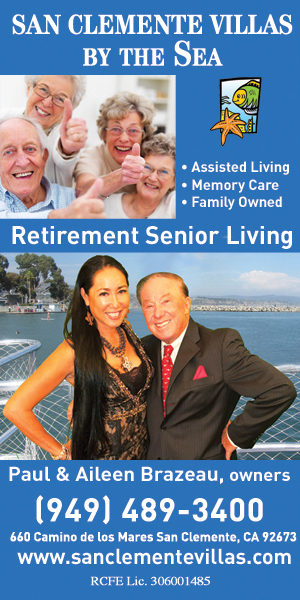 SMWD serves 170,000 residents across 98 square miles. 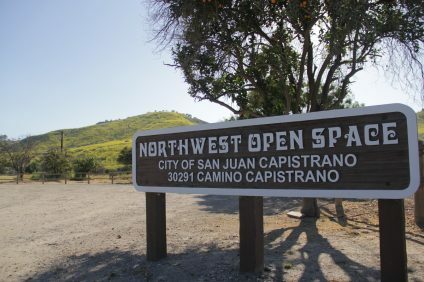 San Juan Capistrano, meanwhile, is taking steps to merge its water utility into SMWD. Watershed partner South Coast Water District serves Dana Point, South Laguna and areas of San Juan and San Clemente. South Coast is a 20-percent contributor to watershed phase 1. San Juan’s contribution is its Groundwater Recovery Plant. SMWD could offset some project costs by obtaining state or federal grants. If you think $144 million is a steep price to invest into the Trampas and San Juan Creek projects, you won’t get an argument from Donald Bunts, Santa Margarita’s deputy general manager. Roger Butow, executive director of the Orange County environmental group Clean Water Now, said Trampas Reservoir and the San Juan Watershed Project—together with South Coast Water District’s planned Dana Point desalination project—can provide substantial new local sources of reliable water. Permits are the next step. The plant could be operational as early as 2022. South Coast said it looks forward to the San Juan Watershed project, as well. SMWD is monitoring the de-sal project and considering joining it, Bunts said. As the area’s biggest storage facility, Trampas Reservoir will be the equivalent of filling the Rose Bowl with water 19 times, said Nicole Stanfield, Santa Margarita’s public information manager. And the potential yield from the San Juan Watershed project is more than triple that. On top of all of this, a project SMWD completed in 2015 is saving the region 445 million gallons of imported water. The district converted Lake Mission Viejo into California’s first recreational lake to use recycled water as its primary water source. 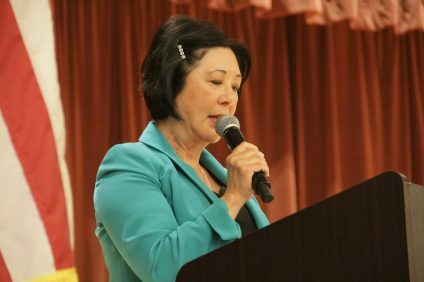 Santa Margarita built an advanced treatment system that can produce a million gallons of premium-quality recycled water to keep the lake full, healthy and swimmable, Bunts said. The lake association funded the treatment plant, assisted by a $1 million grant and a low-interest loan from Mission Viejo. 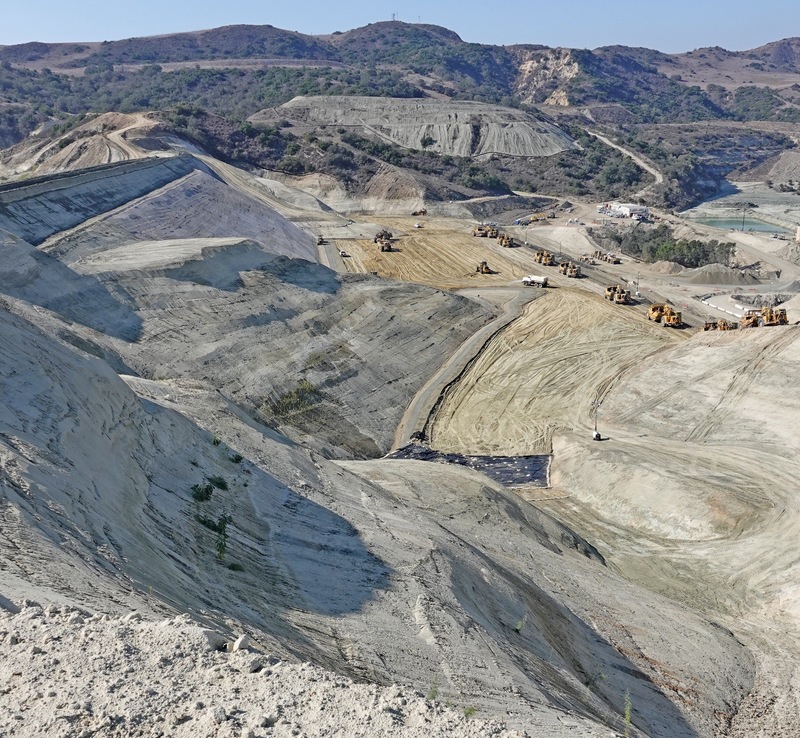 At Trampas Canyon, bulldozers are moving about 4.29 million cubic yards of earth to build a magnitude of reservoir Bunts said couldn’t be undertaken anywhere else in Orange County, with so little undeveloped space left and resource agencies’ permits being so restrictive. The fact that a smaller dam already existed at Trampas Canyon made permits easier to obtain. “This was already a dam that we’re just repurposing,” Bunts said. The former dam provided water for industrial sand mining on land that Rancho Mission Viejo leased to a private company. Rancho Mission Viejo, developing 14,000 homes, needs water reliability, Bunts said. To that end, the ranch is covering nearly half the cost of Trampas by donating the land and funding environmental projects that regulatory agencies require to offset project impacts. 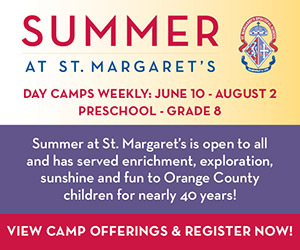 A partnership between SMWD and San Clemente is a key element of Trampas. Since developers built some 3,800 Talega homes on land within SMWD’s boundaries, the district has had to pipe Talega’s sewage six miles inland to its Chiquita Wastewater Treatment Plant. Recycled water produced at Chiquita then was transported in a separate pipe six miles back to Talega to use for irrigation. “That’s moving water twice,” Bunts said, adding that it is costly pumping and energy use. In recent years, that pumping also raised a stink. Rancho Mission Viejo began building houses near the Chiquita plant, and new residents began complaining about odors, some of them from the uphill pumping of sewage from Talega. Santa Margarita launched an outreach with residents to pinpoint and eliminate sources of odors. Meanwhile, the district and San Clemente signed an interim agreement to redirect 670,000 gallons per day of Talega sewage, pumping it downhill into San Clemente’s treatment plant near the ocean instead of uphill to Chiquita. 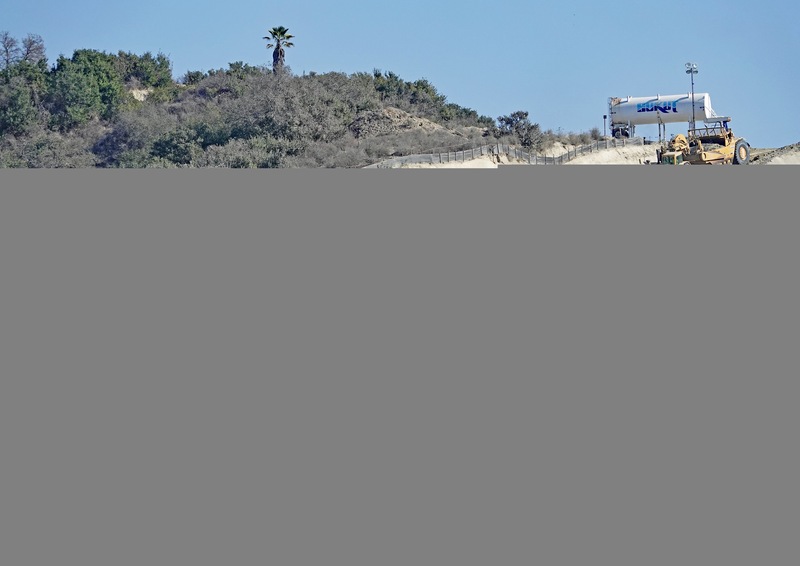 San Clemente’s treatment plant has the capacity to treat Talega’s sewage and already produces more recycled wastewater than San Clemente can use within the city, Bunts said. Excess recycled water is discarded into the ocean. As part of a final agreement being worked out, treated wastewater that San Clemente produces but can’t put to use will be pumped to Trampas and stored there. 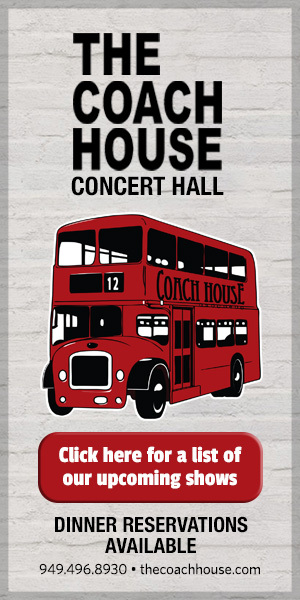 San Clemente can access it. The rest can be used elsewhere in SMWD or to recharge the San Juan Watershed with groundwater to be recovered later as drinking water. 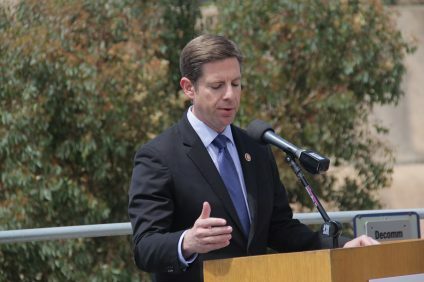 The interconnectivity agreement will finalize terms for covering costs incurred by San Clemente and for San Clemente’s storage of recycled water at Trampas for use later, under a variety of scenarios. Those include potential expansion of recycling in San Clemente and potential participation in regional projects such as the San Juan basin recharge, Rebensdorf said. “Potentially, 10 percent of Trampas could be San Clemente’s water,” Butow said. Moreover, he said Trampas can help revive the San Juan Watershed as a vibrant, sustainable ecosystem and water resource, managed in environmental equilibrium. 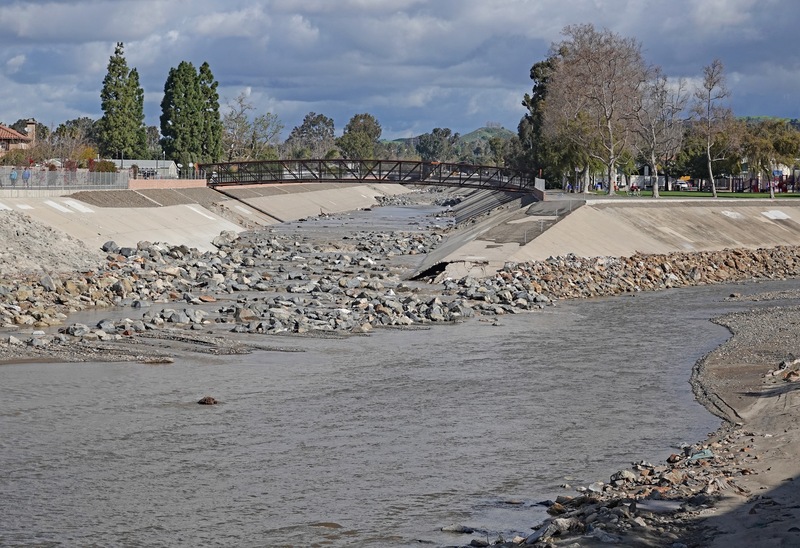 The watershed project proposes to build rubberized, inflatable dams on the floor of San Juan Creek and Trabuco Creek. The dams could be raised during rains to capture some of the urban runoff that flows into the two creeks from streets and storm drains. Sitting behind the dams, the captured runoff would percolate into the groundwater basin below. Natural sands would filter it, as they do now with any standing water in the creeks. During big rains, the dams can be deflated quickly to avoid overflowing the creeks’ banks and to let sediment flow to the ocean to help replenish beaches with sand. 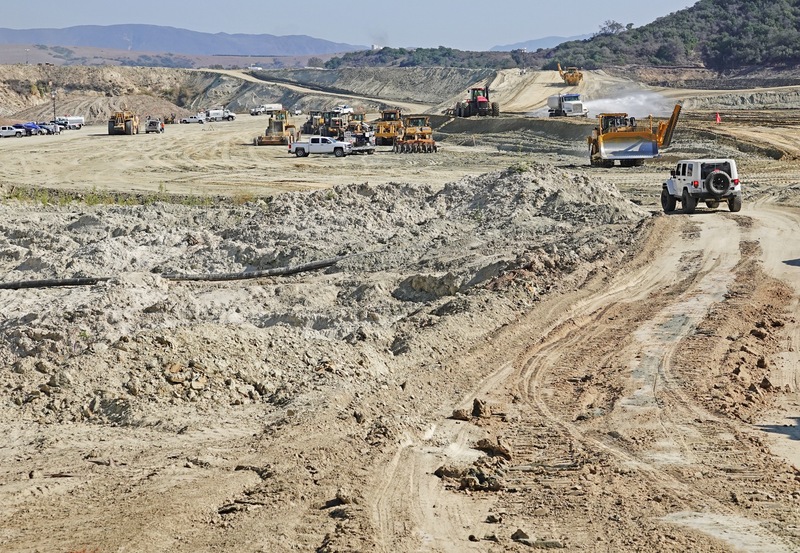 In later phases of the watershed project, SMWD proposes to release controlled amounts of recycled water into the groundwater basin from Trampas Canyon, adding just enough at a time to let it percolate underground without impacting surface conditions. 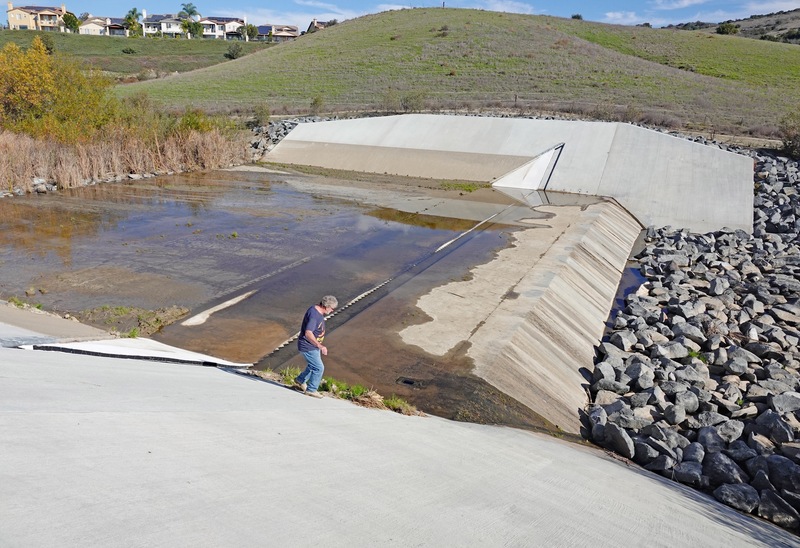 Santa Margarita already operates inflatable dams at Coto de Caza. Operational since 2015, the Gobernadora Multi-Purpose Basin is a system of two inflatable dams, two retention basins for the captured water and pumps to send some of the captured water upstream into Coto de Caza to replace drinking water for landscape irrigation. During heavy rain periods, SMWD can gently release water from the retention basins so it can flow downstream at a controlled pace, keeping it from eroding banks or damaging habitats or infrastructures, as storm flow otherwise might. “It’s one of the best projects I’ve ever seen,” said Butow, who served as an environmental consultant on the project. It captures excess runoff produced by residential watering in Coto de Caza and returns some of it there as recycled water for greenbelts, Butow said. 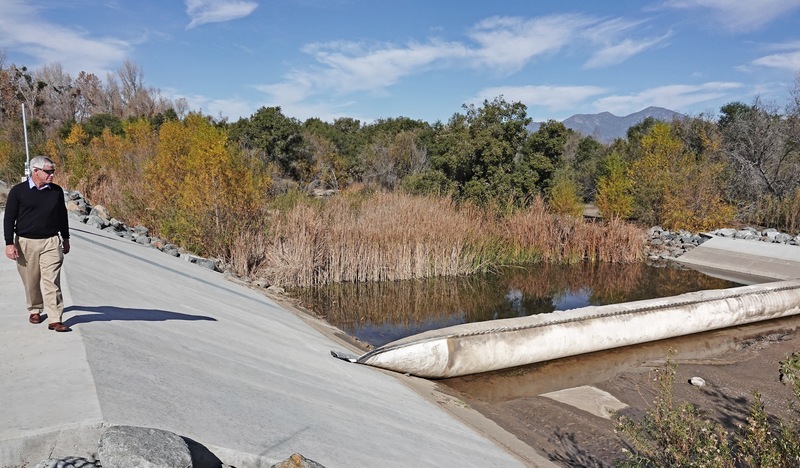 The basin stores the rest, sending controlled amounts downstream to maintain healthy habitats, including wetlands that Rancho Mission Viejo restored to offset impacts of the ranch’s urban development. “It’s a dance between developing local, reliable water supplies and continuing to be a good environmental steward,” Bunts said. Gobernadora, located at the confluence of two creeks, has created a wooded wetland reserve that attracts birds and other wildlife. Butow said it’s a multi-benefit resource that Orange County Parks will soon incorporate into a regional trail system. Build up and maintain a six-month reserve of drinking water for emergencies. Provide local sources to meet 30 to 50 percent of local drinking-water needs. Put 100 percent of the recycled water produced at wastewater treatment plants to use. Thanks Fred…..took us 2 trips, many hours as the projects are so complex/far apart, a lot of visual input and technical downloading, glad you captured/able to write about your “tours” and the minutiae so well. Hope this lets regional stakeholders better understand the complexities but also usually non-visible nuances of the industry—these reservoirs are nearly invisible to the traveling naked eye as positioned. 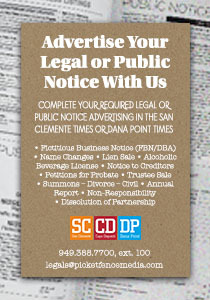 Hopefully, not only SMWD ratepayers, but newbies in San Clemente and especially San Juan Capo will be impressed. 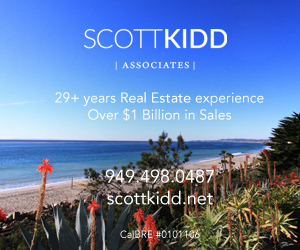 In the case of SJC, should make them feel better that they chose SMWD and NOT Moulton Niguel as their successor agency. SMWD IS the future in SOC reservoir and storage infrastructure!